An extremely popular backsack that comes in your choice of many bold and fun colours. 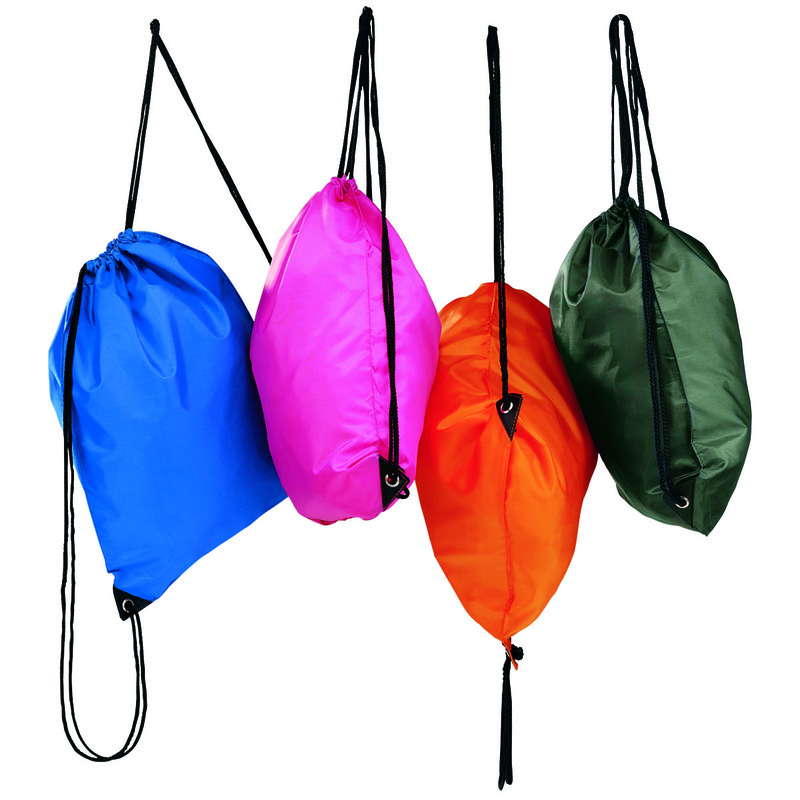 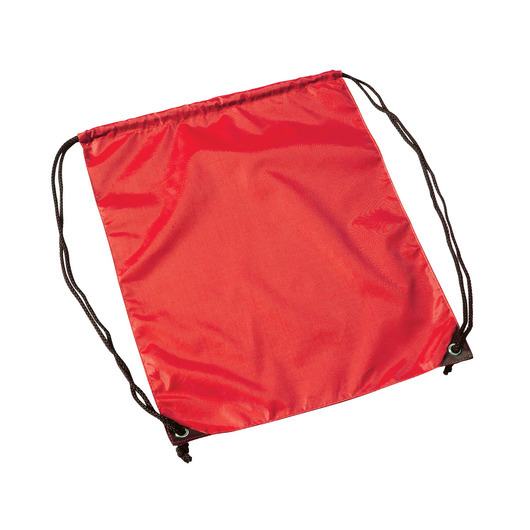 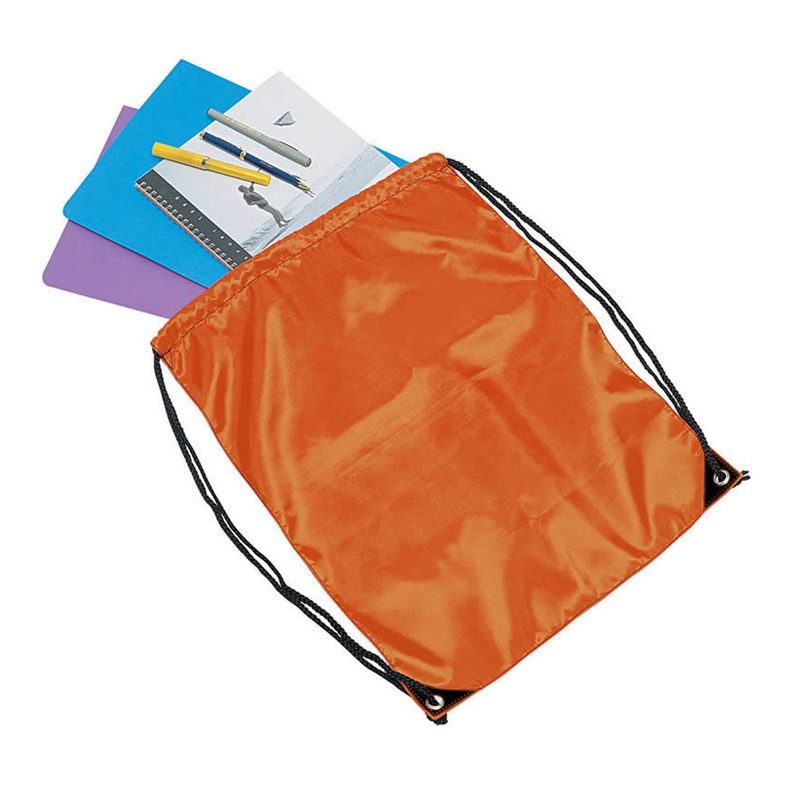 Available in a wide range of fun colours these backsacks are great to be used as a swimming bag, library bag, accessories bag or even a gym bag. 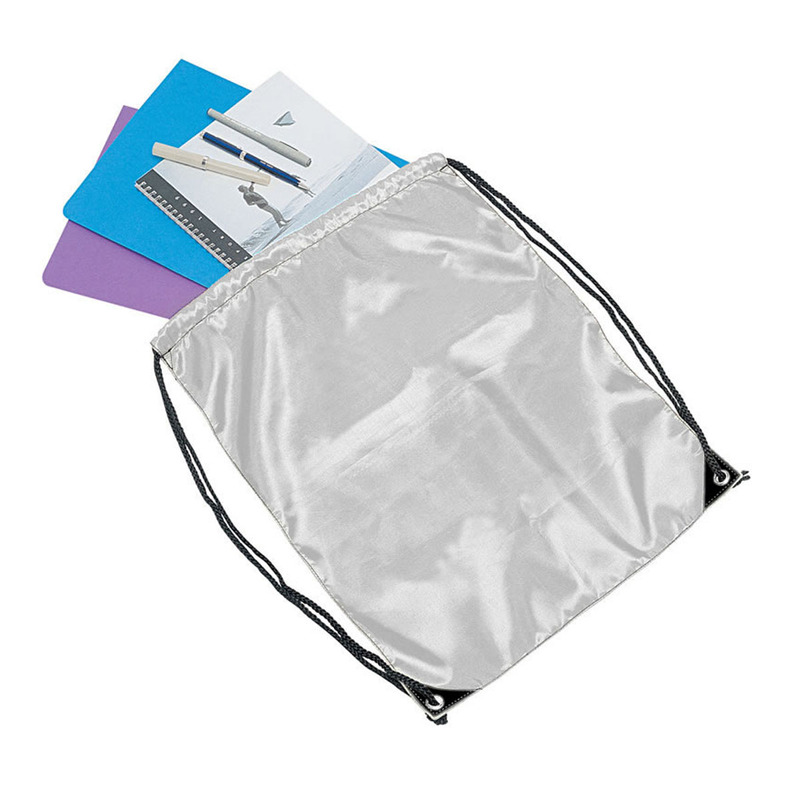 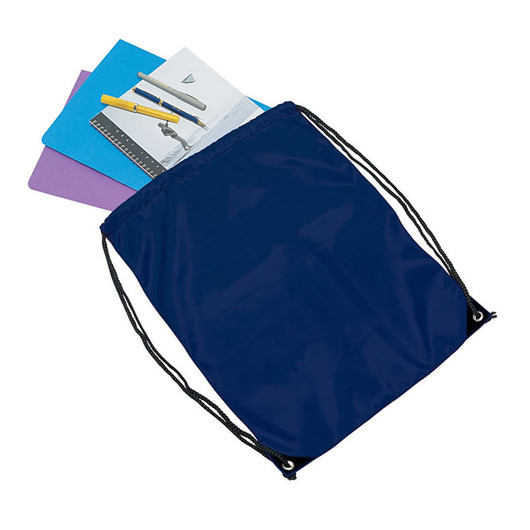 They are so versatile and have a large print space for your logo to shine. Features include: a drawstring closure and reinforced eyelets at the base.